Didn´t he had a crowbar in his inventory? So let me understand: It´s like he came in an asteroid? Nah, the asteroid scene was distinct from my meeting with the one free man. His body was in some traffic tunnel. Wolfenstein: The New Order. They say it´s gonna come in 2014. 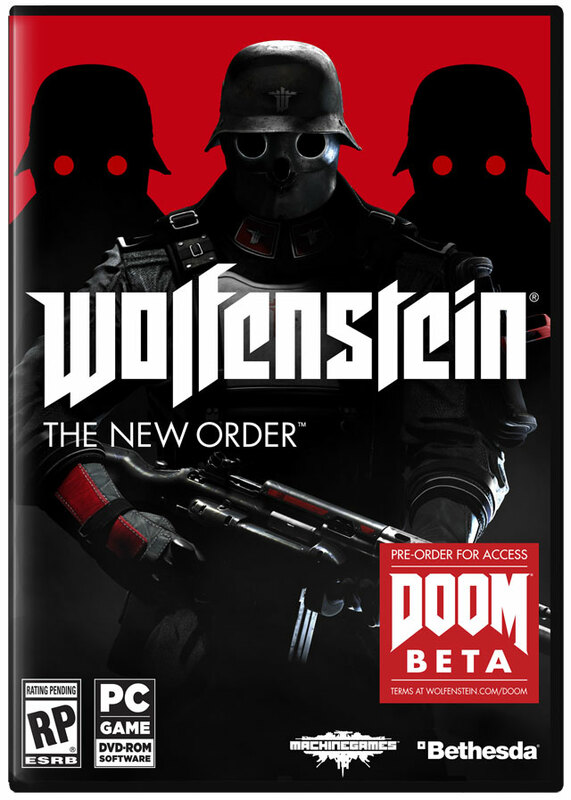 I can´t help but being excited, specially because it´s made by Bethesta (unlike the previous Wolfenstein which was made by Raven). Not thrilled. The (super)nazis & zombies concept has been done to death. Well, come to think how poor the gaming world (and even the movies world) woud be if there wasnt a 2nd world war. All that spilled blood hasn´t been completely in vain (no joke intented). I think the concept, and specially the way it seems to be applied looks fantastic. Looking forward to it. Btw, it's made by MachineGames, not Bethesda. Same here, although I'd have to get it on a console since my PC wouldn't be able to run it. I'd like to play it, but I'm in no rush since it doesn't seem to do anything particularly interesting or innovating that would earn paying full price for it. It looks like a semi-standard cinematic console FPS. Yeah, no rush here either, the last Wolf game sucked anyway. This one should be better but no reason to pay 50€ for it.